What’s more, there are no onerous restrictions (like once-a-year pre-payment limits, refinance restrictions, or crazy penalties). The Option 60 is available on both high- and low-ratio mortgages (as long as the mortgage meets CMHC guidelines). First National offers this rate and product to all of its brokers with no status hurdles to meet. Other things being equal, lenders that provide good rates and service to all brokers without volume minimums deserve some extra support. First National is Canada’s largest non-bank lender, and the third biggest lender in the broker channel (as of Filogix’s Q3 report). 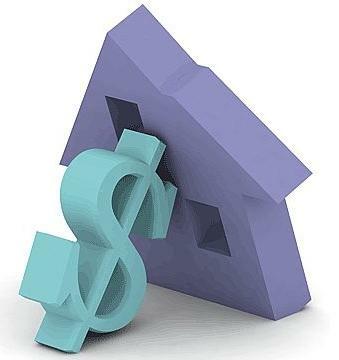 Toronto Mortgage Broker, have questions? We can help. Hi, i was browsing the site and I found actually doing interesting. A blog with updated content and clean as mine. Excellent thread, I saw this really intriguing thread today and I wanted to link to it. Thanks again for taking the time to post….